‘Everyone cherry picking’ is not the problem. 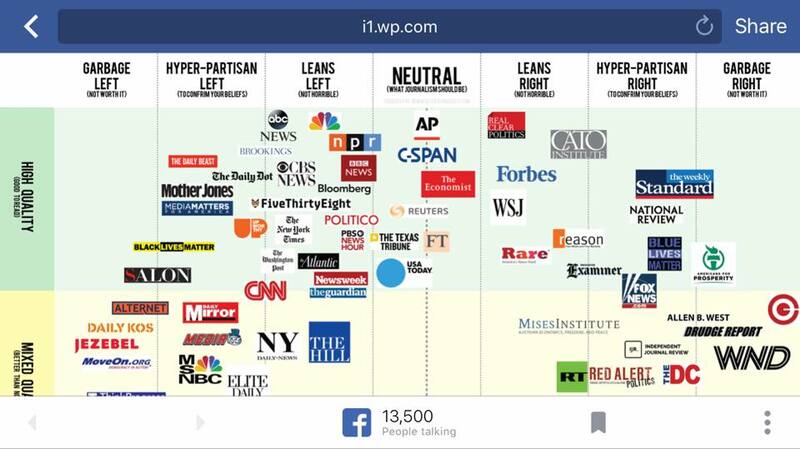 Those interested in accurate news can get from most newspapers, ABC/NBC/CBS/NPR/BBC/CNN etc. We’re in the third phase of the Republican rejection of reality. First there was creationism, climate denial, smoking is safe, pollution is harmless reality denial by interested parties, plus entirely fictional stories on the margins–John Birch society news and Ron Paul’s gold buggery newsletter. Second came the Republican news phenomenon–Rush Limbaugh, Fox News, and then a host of web sites hyping or making up stories to keep the Republican base angry and afraid–the Sandy Hook massacre is a hoax by the govt to take your guns, Hillary is a lesbian and her advisors are terrorists, Obama can’t speak without a teleprompter, discrimination against white people is a huge problem, a new manufactured story every week, sometimes every day. And now Trump is building on this. Just like he attacked every Republican critic during the primaries, now he attacks the press every time they write a critical article in his childish way–saying the stories are deliberate lies, ‘fake news’, written just to personally attack him. And Republican voters, conditioned by years of attacks on every news organizations that doesn’t tailor their reporting to the Republican party’s interests, bob their heads in agreement. And the wide network of Republican opinion writers and commentators write diligently to support Trump. If Trump lies, they look around for a way to make it sound true. The White House is disorganized, so they write ‘bold change agents’. The White House is ignorant and unprepared becomes ‘breaking the establishment way of doing things’. During the campaign, Trump lied and said he had a ‘secret plan to defeat ISIS’, and Republican commentators wrote in support, yes, he must keep it a secret, and it will surely be better than Obama’s plan. This is a phenomenon of both Democrats and Republicans, liberals and conservatives. This is mainly a Republican slide into irrationality and delusion. This single ‘partisan’ axis doesn’t cover it. Stories in Mother Jones are factually true and written from a left perspective, e.g., higher wages for workers is a good thing. MSNBC writes news stories based on sources and documentation, but their commentators include both liberals and conservatives. Fox News often runs stories that are factually incorrect and support the correctness of conservative aims. The WSJ news operation is conventionally fact-based and conservative, “The market is up today on news of stagnant wages.” while their opinion page makes far right arguments often based on fake statistics and premises. NPR’s stories often include comments by experts–a expert on water pollution, an economist, a expert on trade, someone who studies immigration, but usually also includes a comments by, say, the polluting company or the big bank featured in a story. This gets NPR branded as ‘liberal’. NPR’s economic and business reporting is conventional and conservative. I’ve seen comments that Betsy DeVos (married into the Amway pyramid scheme) is unqualified to be Sec. of Education. This is Republican government–Republicans want to destroy much of the Federal government. They were circumspect about in the past, but the Republican party has become more extreme, gotten more power, and feels less need to mask their objective. When a Republican is elected, the Sec. of Education is tasked with destroying public schools and funneling government support to private Christian schools. This has the dual goals of destroying teacher unions (to cut teacher pay) and funneling public money to for profit school corporations. And recall, the Religious Right, modern white political Christianity, was created in the fight over government subsidies for private whites-only Christians schools started to circumvent desegregation. A Republican Sec. of the Interior is tasked with giving public lands to mining and lumber companies. A Republican Dept. of Justice shuts down enforcement of Civil Rights laws, anti-trust enforcement, and lets companies cheat their customers. A Republican Labor department is tasked with reducing worker safety and enforcement of honest pay laws. A Republican EPA Administrator is tasked with not enforcing (and eliminating where possible) clean water and clean air laws. The head of the Energy Dept. doles out subsidies to the oil and coal industry, and he works with Interior to give these companies protected Federal lands and works with the EPA to to legalize the industry’s pollution. A note on Donald Trump. When he takes office tomorrow, he will be in violation of a Constitutional ban on receiving money from foreign interests, “no Person holding any Office of Profit or Trust under them, shall, without the Consent of the Congress, accept of any present, Emolument, Office, or Title, of any kind whatever, from any King, Prince, or foreign State.” Trump still owns his company, and it takes in payments from foreigners in many ways. Since being elected, he has used his status as President-elect multiple times to meet with foreign officials and press them for help with his company’s business deals. Trump will also be in violation of the Constitution in another way. Trump properties in the US receive favorable tax treatment (tax abatements and rebates), these are a common part of real estate deals. The President is banned from receiving payments from the States under the Constitution. Trump has refused to sell his business, and plans to use the Presidency to increase his wealth. This is plain corruption, using the office of the Presidency for illegitimate private gain. A don’t expect that conservatives will complain about Trump’s violation of the Constitution. Many conservatives have taken to calling themselves ‘Constitutional Conservatives’, but they will not utter a peep about Trump’s violation of these Constitutional anti-corruption measures. ‘Constitutional Conservative’ was always a proud name for shabby blanket opposition to President Obama. It was always about partisanship for them, not law or the Constitution. Trump’s self dealing will not attract the attention of the Republican majority Congress, they will do little or no investigation, nor demand Trump follow the rules laid out in the Constitution. Republicans will retreat to the President Nixon’s “If the President does it, it’s not illegal” excuse. 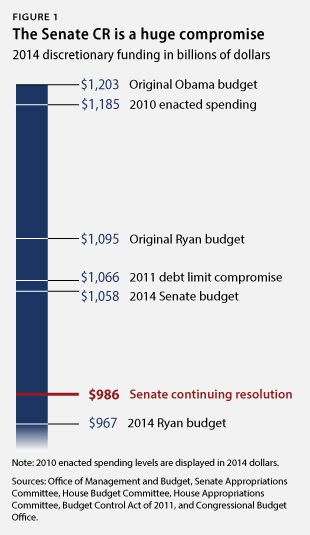 This is the steepest set of budget cuts since the US came out of WWII. 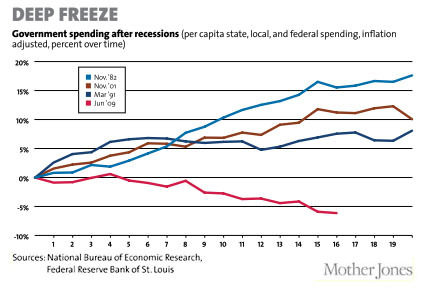 A sharp reduction in spending like this is slowing the recovery. 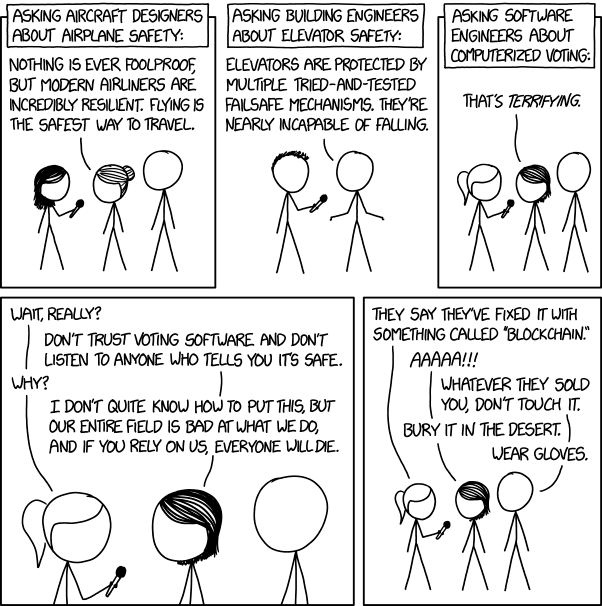 If the US followed the usual course (+15% federal spending, i.e. more stimulus), an extra 2-3 million people would have jobs, and that positive feedback would be pushing the US into a full recovery. 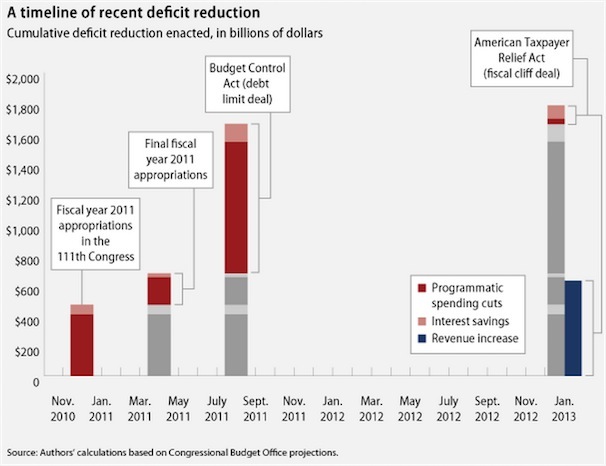 More charts covering the federal budget, deficit, health care spending, and related matters.